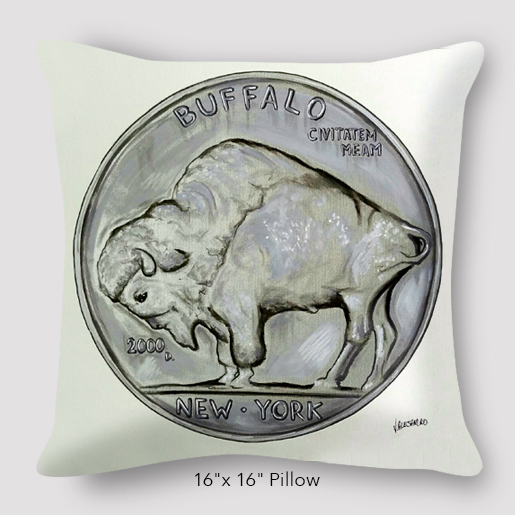 The Buffalo Nickel, a classic American coin issued in the early 1900’s, is where Buffalo got it’s nickname “Nickel City.” Now you can have a giant squeezable size! 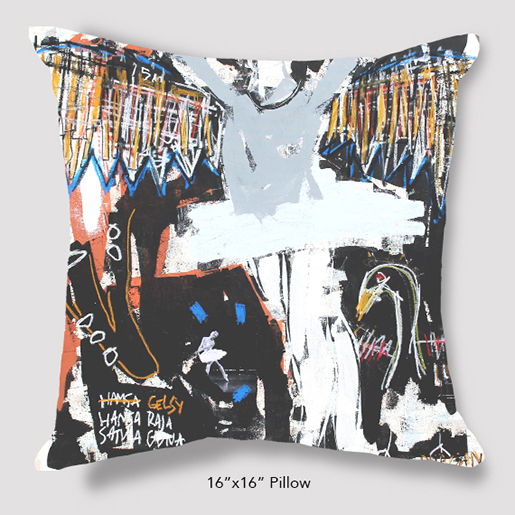 This pillow shows off your Buffalo, New York pride, painted by the graffiti artist, Vinny Alejandro. Also available in Ladies and Men’s t-shirts, totes, and tea towels. 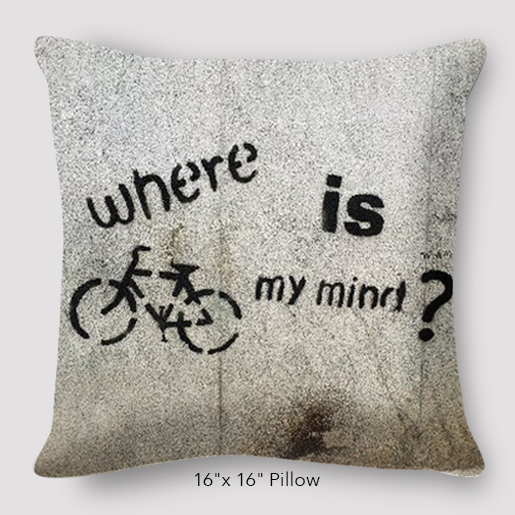 Be the first to review “Buffalo Nickel Pillow by Vinny Alejandro” Click here to cancel reply.